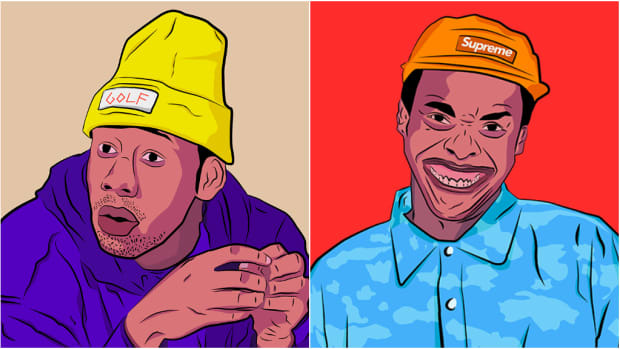 Earl Sweatshirt, Leikeli47, and Franky Hill are all selfish creators. We thank them. Selfishness and selflessness brush shoulders more than we virtuous folk would like to admit. In the creative sphere, the more we keep to the chest, the more we can give away when the time strikes us. The paradox of creation is such that we can give nothing if we do not shelter it first; if we do not let the darkness or the joy we have to offer percolate in the unnamed parts of our psyche. I might be wrong, but I cannot fathom any other way to create at the universal level without first attending to the hyper-personal and keeping it hidden. What I mean to say is, the straw to break selfishness is selflessness. Everything is everything. Earl Sweatshirt is selfish. 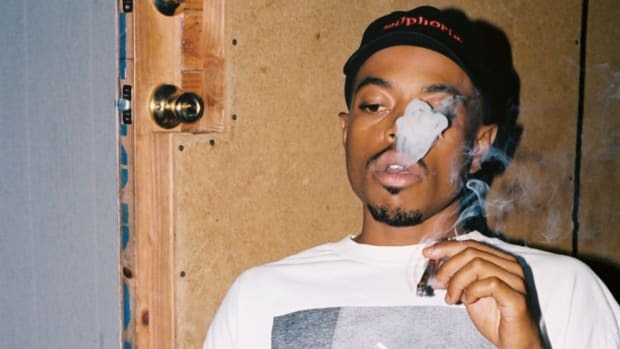 He hid his real self from his music since the onset of his career, since Sly Tendencies all the way to the weeks leading up to Some Rap Songs, where he played alchemist and turned the selfish into the bountiful, gratis, and gratuitous. New York’s Leikeli47, too, is selfish. She hides her identity behind a ski mask, which she refers to as her cape as if she were—and she is—a superhero. In an era of oversharing, she keeps the fabric of herself, as we might understand it, beneath a thick fabric. Yet, her music is a tour of her world down to the last chip in the sidewalk. She is selfish, and still, there is nothing we could ask of her. New Jersey’s Franky Hill—you’ve figured—is a selfish man. He was selfish with his demons until he could be selfish no more, until he dropped User, one of the strongest and most bare indie hip-hop albums of 2018. All of these artists are fiends unto themselves; their vices are privacy and closedness. 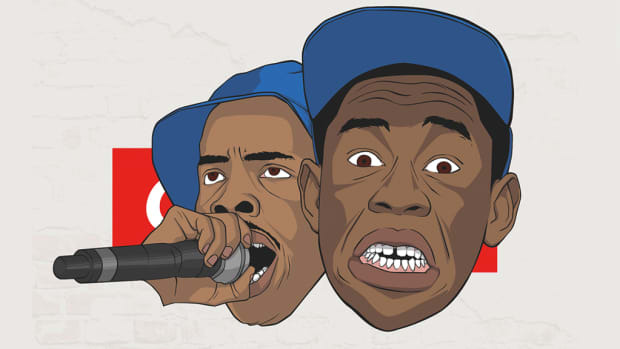 And yet, they should be regarded as some of the most open and forward rappers currently working. These are the poets of a generation who shout until their throats are raw from announcement. These are the poets that find a way to make every word count when it seems language and demonstration have lost their storied meaning. These artists are striking because they are selfish, and they know it. They tell us as much in their interviews, but also in their music. Earl became Thebe on Some Rap Songs. Leikeli47 gave us a booming tour of her campuses, her salons, her streets, her subway lines with a gusto that only bubbled on previous releases. 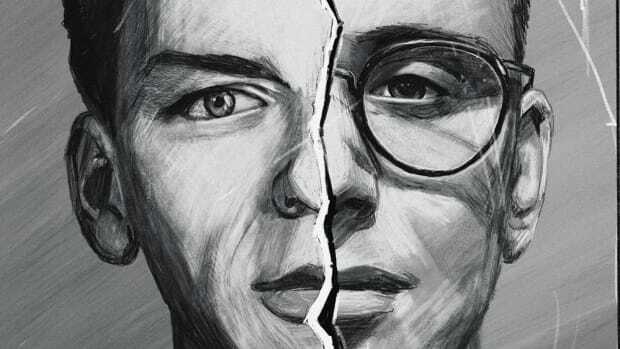 Franky Hill spoke truth to his addictive past, breaking the form of rap songs all together to be forthright. None of these watershed creative moments would have come to pass if these artists were not feverishly selfish. We thank them. For Earl, the prospect of selfishness sounds closer to self-defense. His career has been marked by a jostling with fans. 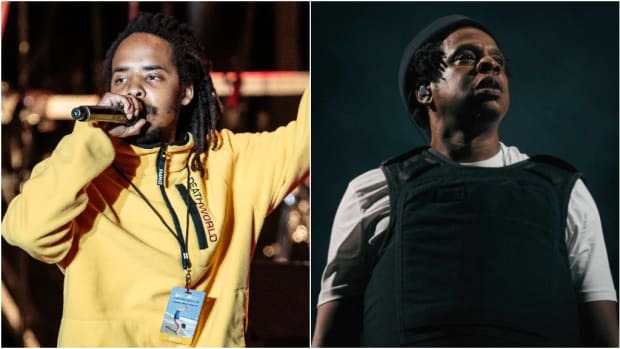 They want Earl Sweatshirt to be this or that—to be crude and dangerous, or depressed and dropping music on their watch—and it seems Earl Sweatshirt simply wants some room to be himself. 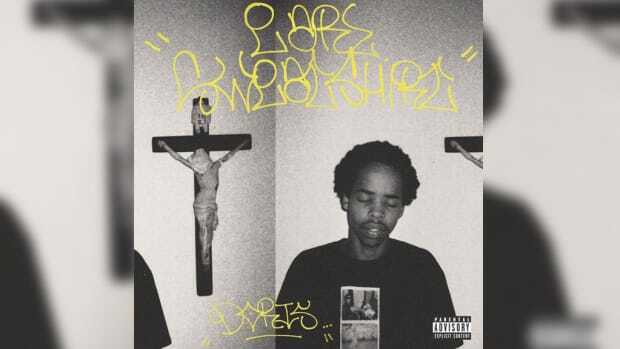 Not only is Earl aware of this dichotomy, but he also contends with it on Some Rap Songs’ “Veins”: “It&apos;s been a minute since I heard applause / It&apos;s been a minute since you seen or heard from me.” How to go from Odd Future lyrical son to maligned rapper in the wings, for seemingly no good reason? Be selfish. Earl Sweatshirt is selfish. He did not bet on himself with this album; he trusted himself. 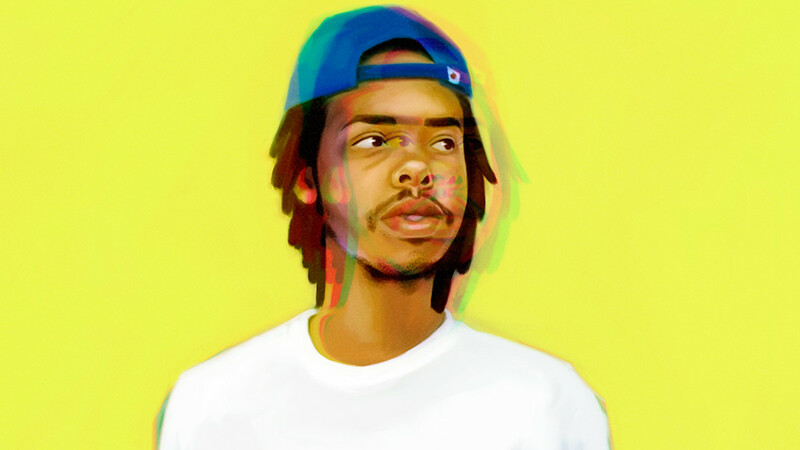 The difference is a matter of confidence and conceit, and the difference is a matter of producing more songs like “Chum” or making “Eclipse.” Earl did not step into a new light with Some Rap Songs, he demanded fans come to see him in a light that had always been on. Considering the astounding critical reception to this album, and how incredibly healthy Earl sounds—his voice is so full and nourished—we have to imagine that basking in his innate light, in his selfishness, was the best choice Earl Sweatshirt could have ever made. We thank him. “The mask is my best friend,” Leikeli47 told me in November. In an incredibly subversive move, 47 keeps her face out of the equation. A clear jab at the demands music places on women, the mask also serves to put a barrier between 47 and her fans—that is, if she lets it. In truth, the mask is 47’s saving grace. The one thing she keeps to herself, allows her to give and give to listeners. To suggest that the mask hides her identity would be fruitless because it’s all on wax. There is no unturned stone and no Ave uncrossed on her latest offering, Acrylic. Leikeli47 is selfish, but she is not greedy. Would these invitations and insights exist without the mask? It seems unlikely. 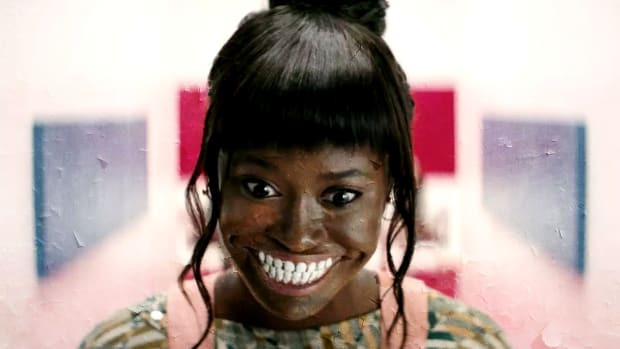 We would never set foot on Leikeli47’s block, traipse about her campuses, and “walk in and smell the acrylic” if she did not don her mask and keep herself to herself. She creates from the heart and thusly must keep who she appears to be close to the chest, if only because that is the only way she can make music that honestly displays who she is. The mask blanks the canvas and allows her to paint and create as she pleases. Much like Earl, 47 did not step into a new light on Acrylic but invited us to feel her natural radiance. It worked. As you’ve figured, Franky Hill is selfish, but he is also a user. The two go hand in hand until they don’t. For Hill, his pivotal moment arrived when he came into the consciousness of his own selfishness. It was the toxic, greedy kind that both Earl and Leikeli skirted. He did not like his selfishness; he forced himself to transform it selflessly. There would be a dearth of striking life music without selfish artists. How can art nourish another person if it does not first nourish the creator? As Earl rediscovers and becomes comfortable showcasing Thebe to the world, each time Leikeli47 puts on her mask, and every bare moment on Franky Hill’s User, we get closer to these artists as they evolve into themselves. Selfishness in art is not the creation of barriers, but rather the pursuit of truth. It is admirable, it is taxing, and it works. We thank them. Don’t be afraid to change. Growing up means growing apart. 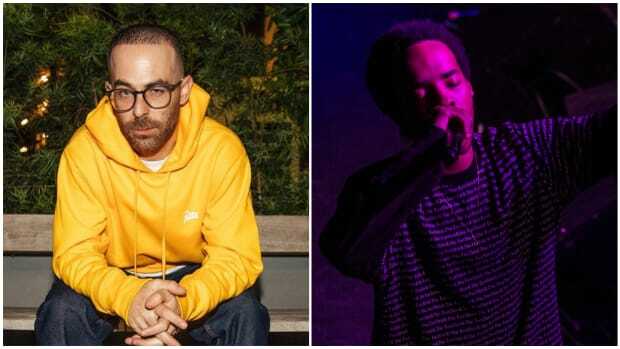 Alchemist on Earl Sweatshirt's Forthcoming Album: "This Is a Masterpiece"
We hear you, Alc, but can we also hear the album? ‘Doris’ is an out of body experience for difficult emotions and hard to swallow pills.